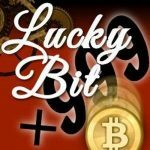 LuckyBit is a one of a kind lottery style Bitcoin gambling game that is a nice alternative to the Bitcoin Dice sites around. It has a very unique interface and an overall creative game. Using onblock chain transactions (similar to Satoshi Dice), LuckyBit has odds of 98.2%. 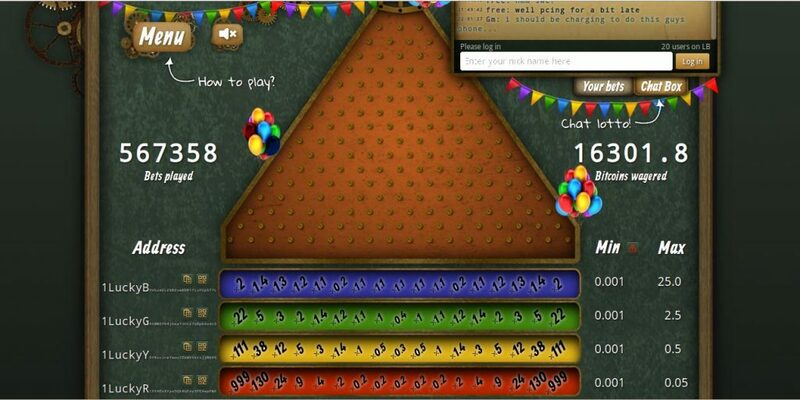 All you have to do to play is choose one of the four colours available (green, yellow, orange or red), clock the address button next to the colour you want to games and send the Bitcoins to that address. Over the last year they has grown in success with over 16,300BTC gambled and growing. They have a presence on the bitcoin talk thread which strongly helps the credibility of Luckybit! It also boasts a chatbox where you can ask questions to admin. LuckyBit offer are range of promotions and giveaways so it is important to check their page and also their Bitcoin Talk account for specific details on this Bonuses to take advantage of them. 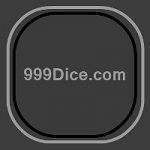 Overall is is a nice creative game giving the Bitcoin Gambling community a nice alternative to the many Dice sites around which we are big fans of at BGR! The graphics and user interface are nice and easy to navigate letting the player focus on gambling. The customer service seems solid and we are unaware of any complaints or issues that players have had with the site. If you have any feedback please let us know!